Have you heard of Influenster yet? It’s a really cool program where tastemakers and trendsetters (I’ll let you pick which one I am!) get to try different products, review them and share them on social media and with the people in their lives. That’s where you come in!!! I’ll be writing reviews of the products I receive from Influenster on here; hopefully the products will be beneficial to you in your daily lives. 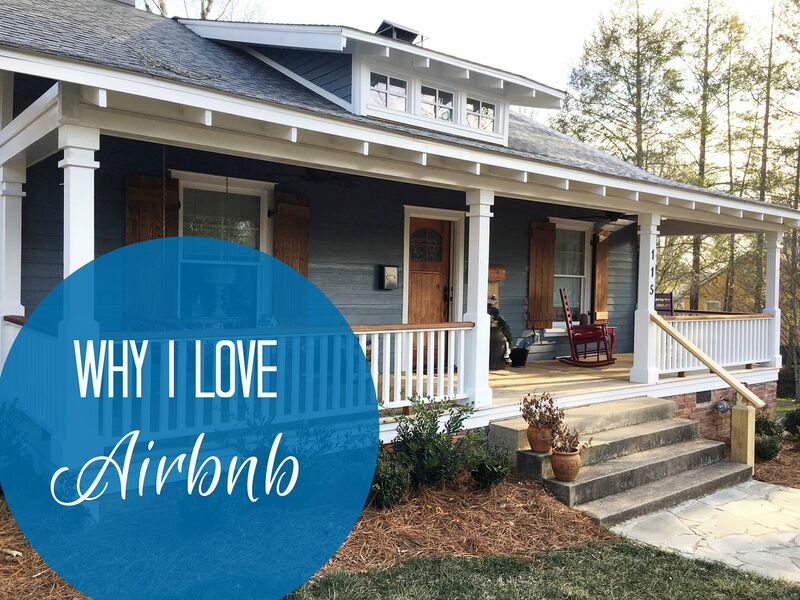 Even though this post isn’t a review on Influenster, I have to say it’s an awesome program. 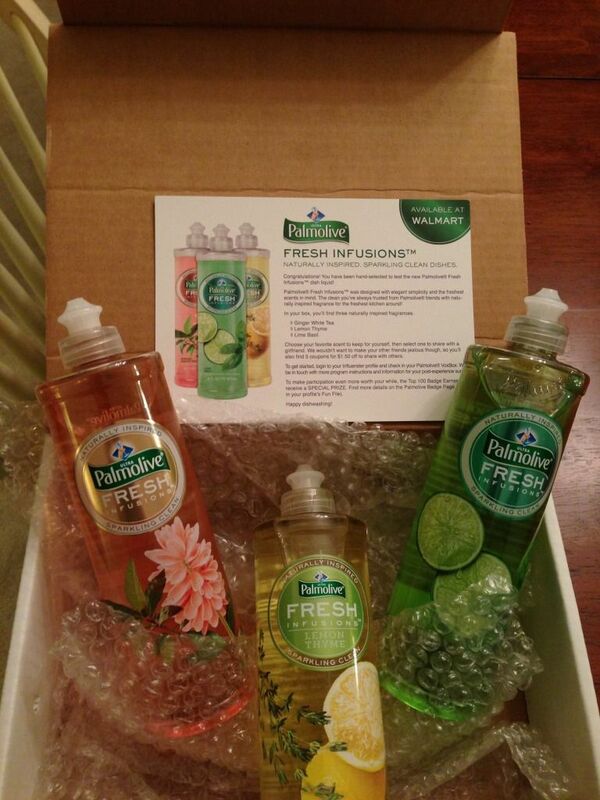 I was invited to review Palmolive Fresh Infusions dish soap and received a pretty big package in the mail. To be honest, I was just expecting a small bottle of dish soap and really just one. Well Influenster sent me THREE full size bottles to try! Technically they sent me two and one to share with a friend, Erica at Looking to the Stars will be receiving my third bottle. That alone makes me already start to like the product; the company is taking great care of the people who are testing their product. I’m not one who usually pays attention to what dish soap I buy, I typically get whatever is on sale and has a pretty color. But if I saw these in the store, I would totally buy them. Palmolive has changed the size and shape of the dish soap bottle and made it stand out among the others. And the smells – simply divine. The scents are not too overpowering and have the clean smell that you want while washing your dishes. I love the Lime Basil, it’s my favorite. The word fresh in the title says it all, the scent actually makes me enjoy washing dishes because it smells so nice. Because let’s get real, who actually likes washing dishes? I’m a serious cleaner and I absolutely dislike washing dishes. Except that time when I was a child and used to pretend I was on QVC and demonstrated for “my audience” how to get clean dishes…but that is a story for a different day. 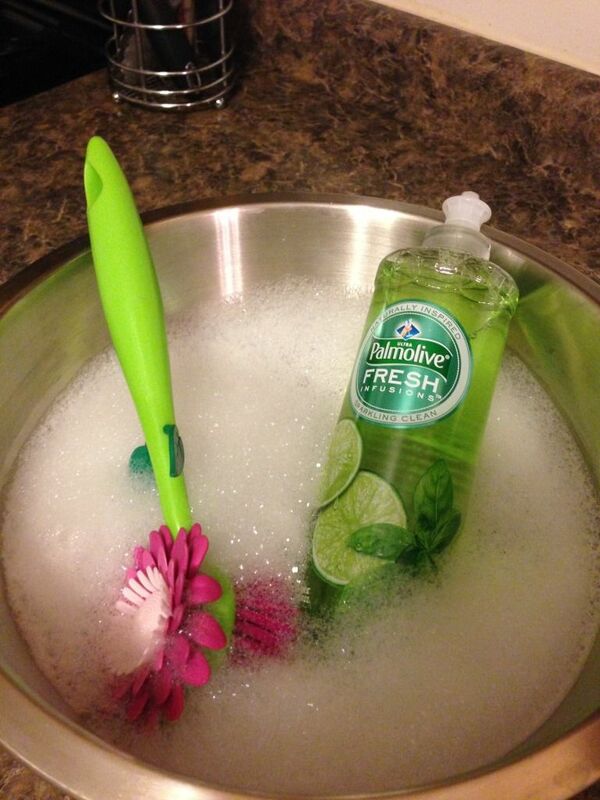 I’m pretty impressed with both Influenster and Palmolive Fresh Infusions. This dish soap gets the job done right and I love trying new products. I definitely recommend you go buy a bottle of this dish soap soon. 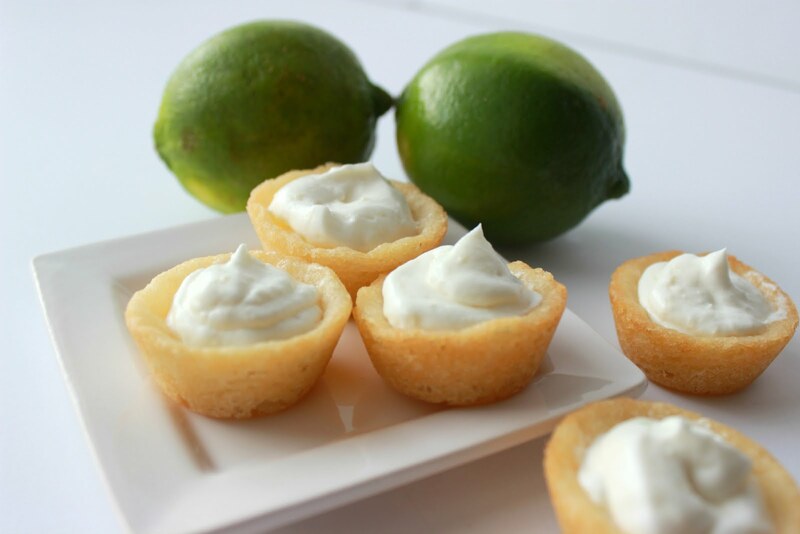 And get the Lime Basil, you won’t be disappointed. The name just sounds fresh…which I guess was their point. I love Influenser! I just signed up too. I just found your blog in the giveaway. I can't wait to see more reviews! To bad they test cruelly on animals in their test labs. I use Meyer's organic, cruelty free, it has the best essential oils on the planet and smells amazing. People come in my house and say it smells like a garden in spring!